Why Move to Huntersville, North Carolina? North Carolina is a great state—the kind of place that has a little of everything. Here you’ll find beaches and mountains, big cities and small towns. No matter what kind of lifestyle or what kind of home you are seeking, chances are you can find it in North Carolina. One place we recommend looking at is the suburbs of Charlotte—and in Huntersville, in particular. Huntersville is close enough to Charlotte that you’ll be able to take advantage of big city amenities any time you like, but distant enough that you’ll be able to lose yourself in the more intimate, small-town feel. It’s exactly the kind of place that many families are looking for—and it’s got some great homes on the market right now. 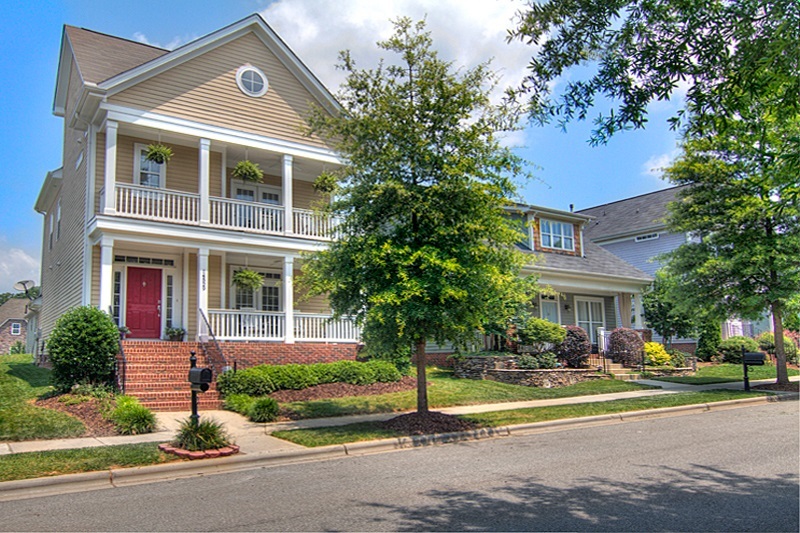 We invite you to discover more about Huntersville, both by reading this blog and by scheduling to tour some homes with us! For those who aren’t familiar with Huntersville, here are a few quick bullet points. Officially part of the Charlotte-Mecklenburg metropolitan area, Huntersville is located about 12 miles north of Uptown Charlotte. According to the most recent census information, Huntersville is home to approximately 53,000 people. Along with Davidson and Cornelius, Huntersville is one of three towns that make up “North Meck,” a suburban area north of Charlotte but still offering easy transportation into the city, plus use of Charlotte public schools and libraries. As for recreation, Huntersville is quite close to Lake Norman, making it an especially great destination for those who love boating, fishing, or general lake life. Huntersville is also a great town for golfing, with a number of well-regarded clubs, courses, and resorts. It’s a big NASCAR town, as well, with multiple race shops located within the Huntersville area. The Carolina Renaissance Festival is also held in Huntersville, in the fall of each year. The best way to get a feel for what makes Huntersville special is to come see it for yourself, though—and that’s something we’d love to help you with. Contact the Minges Cline team to let us know what kind of community you’re looking for, and what kind of house, and we’ll help you locate some great options here in Huntersville. It would be our pleasure to show you around this special town; contact us today to get it on the books!